Complete management systems that integrates and facilitates all types of user area of a hospital: Administrator, Doctors, Pharmacist, Laboratorist, Accountants, Patients. A requirement for a complete management system that will be capable of handling various applications on all medical departments. 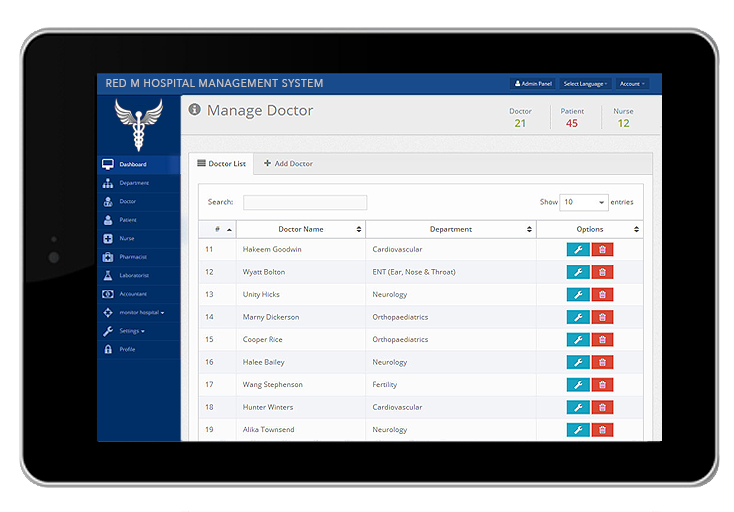 A robust software application that can be used by any medical professionals and administrators to manage activities, schedules and transactions of any medical institutions. 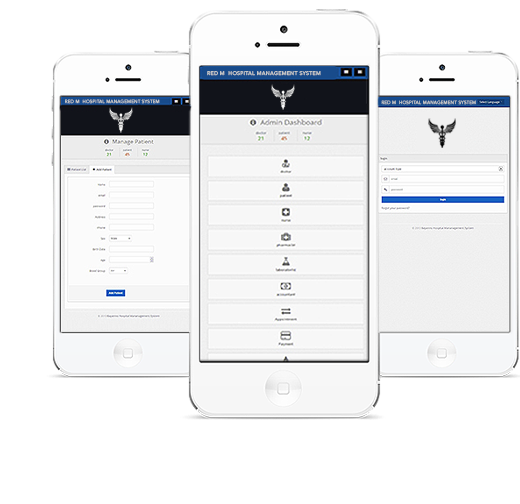 Professional Solution for Hostpital Management System.